Hi there and welcome back! Is this your first visit? Then thank you for stopping by my weekly meal planning post. 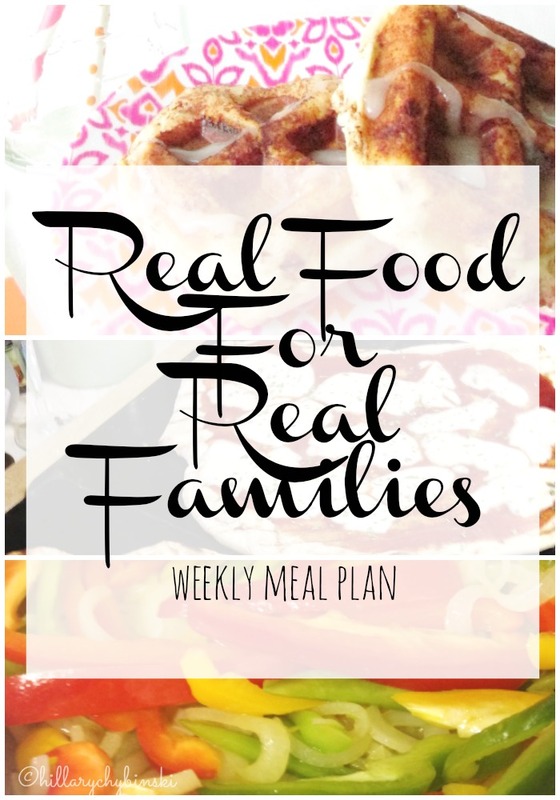 Each Monday, I share my intentions for feeding my family for the week. It's not fancy, but it's mostly "real food" (not from pouches and boxes) that my very real family will eat. I have a growing teenage boy who doesn't care for vegetables, a nine year old who doesn't care for meat and a husband who (bless his soul) is pretty easy going. So I feel your kitchen pain, believe me. 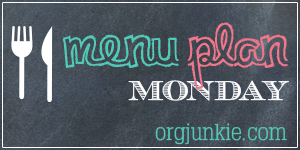 But I've learned over the years that spending a bit of time on Sunday, to plan out a menu for the week saves me time and money . . .not to mention all the good things it does for my sanity. The hardest part of the process for me is keeping myself inspired, and that is why I come here each Monday and share with you - to inspire you and to hold myself accountable. So let's do this together, shall we? Wednesday - Breakfast for dinner - I'm thinking waffles! What's on your menu this week? I'd love to share your ideas and inspiration here in the comments, or join us over on Facebook to talk all things meal planning. 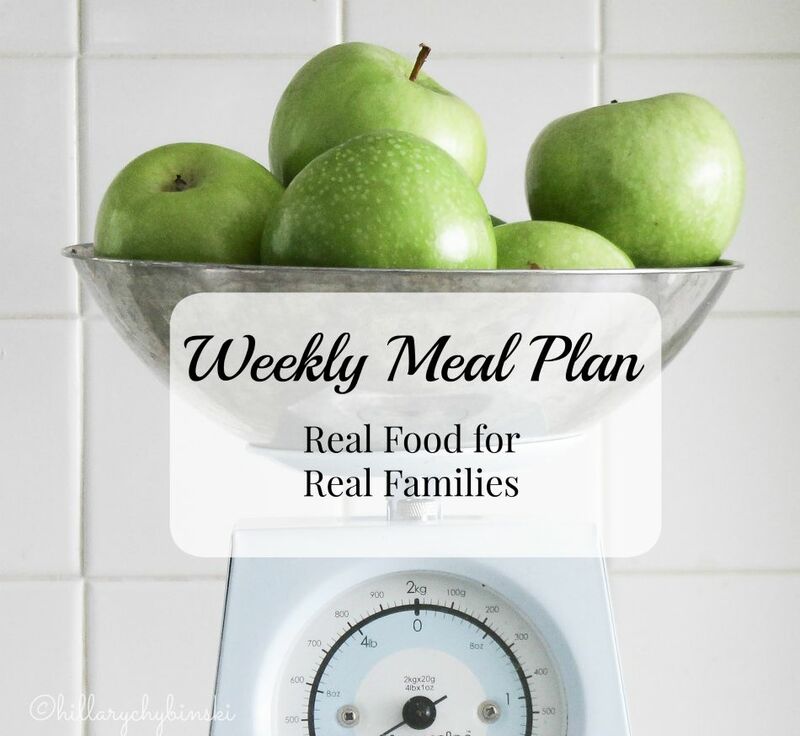 Looking for more meal planning ideas and inspiration? That tortellini with prosciutto sounds great...please post the recipe! Hah I love "YOYO." I'll remember that for when the girls get older. Heather is right, that Tortellini dish does sound yummy. Let us know how it turns out.